Femspectives presents: 46 Years in the Future – Women’s Film Festivals, then and now. In 1972 the Edinburgh International Film Festival hosted the UK’s first women’s film festival, which was entirely dedicated to the cinematic achievements of women directors. 31 films were screened with the hope to change the canon and film history forever. Today, 46 years later, most of these films are, once again, lost. We will re-visit two feature films from the original programme and contextualise them anew in our discussion sessions after each screening. 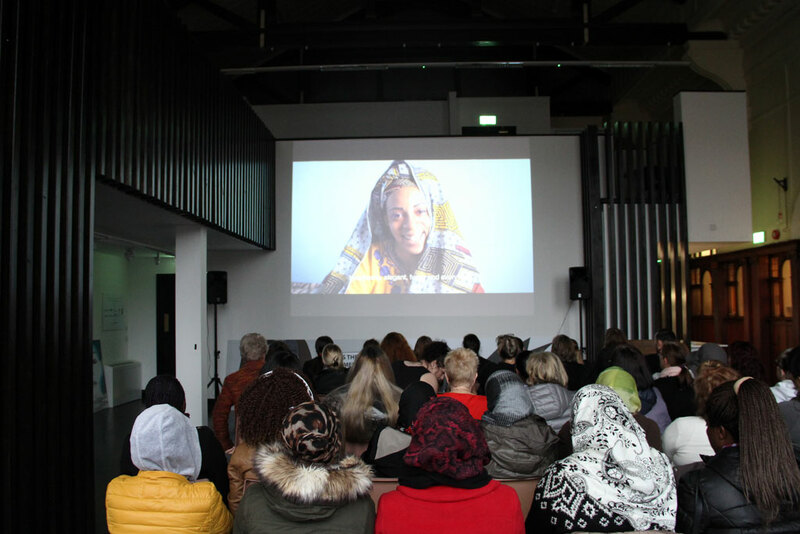 This screening is part of the Radical Film Network Festival 2018. This event is now fully booked. 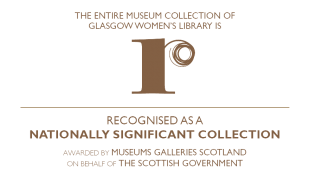 Please call us at 0141 550 2267 to add your name to the waiting list or email katie.reid@womenslibrary.org.uk. In your message please let us know how many tickets you would like and leave your mobile number and email address. This event is open to all (16+) and is free to attend. Please book below (you will be taken through the shopping cart but no charge will be made) or you can call us on 0141 550 2267. If you have booked a place and are no longer able to attend please let us know so that we can make your place available to someone else.